Txx Will is expanding his horizons by doing a new song with rap group PotLuck. Today, Txx Will hits the lab at Chapman Recording Studios to lay his verse with label mate Sticky. 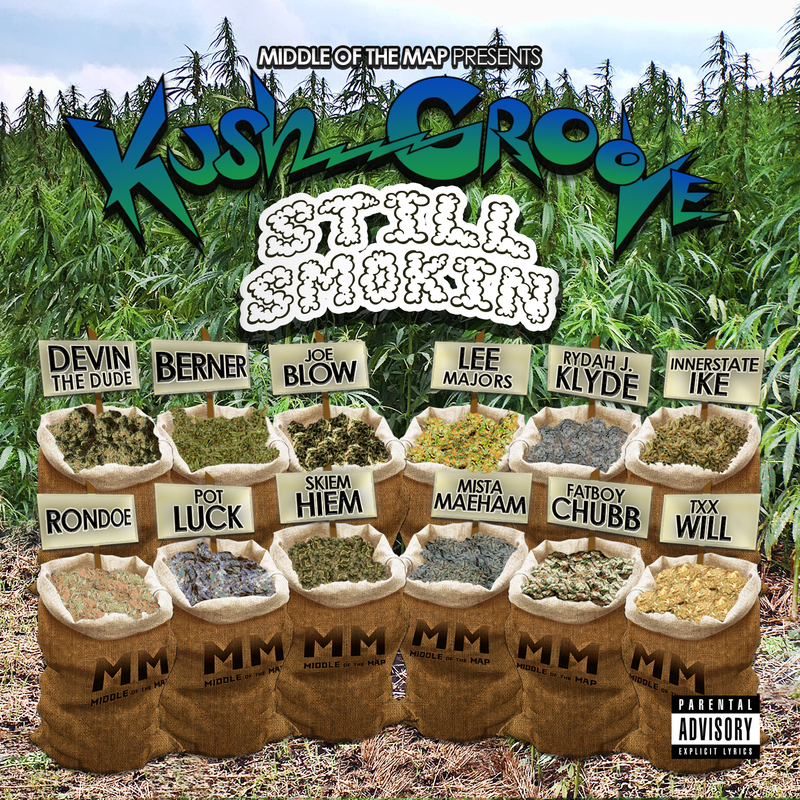 The new song “From Jackson To Humboldt” will be released on the upcoming Kush Groove – Still Smokin compilation, but is available on iTunes now. This is a big deal due to the new crowd Txx Will is tapping into. PotLuck is on Surburban Noize Records with other groups such as, Kottonmouth Kings and Glasses Malone. 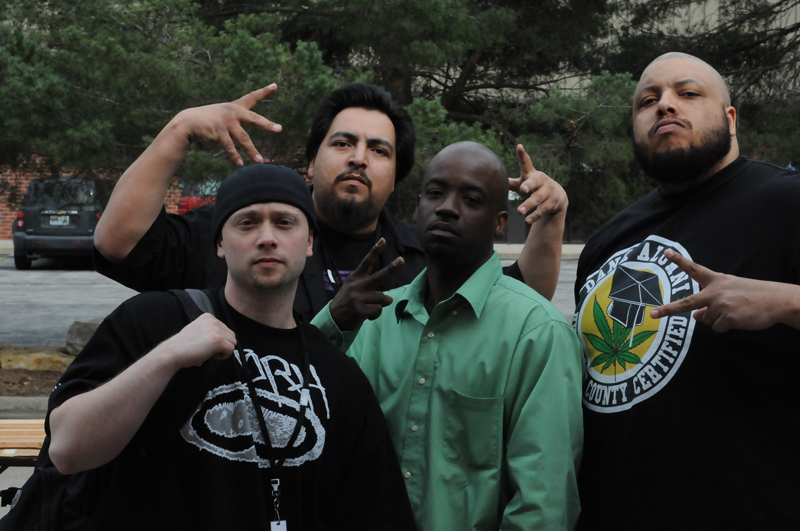 Txx Will has always enjoyed the sweet sativa so it just makes sense to colab with one of the best weed groups around. Watch the video from the session below! Buy the single now!